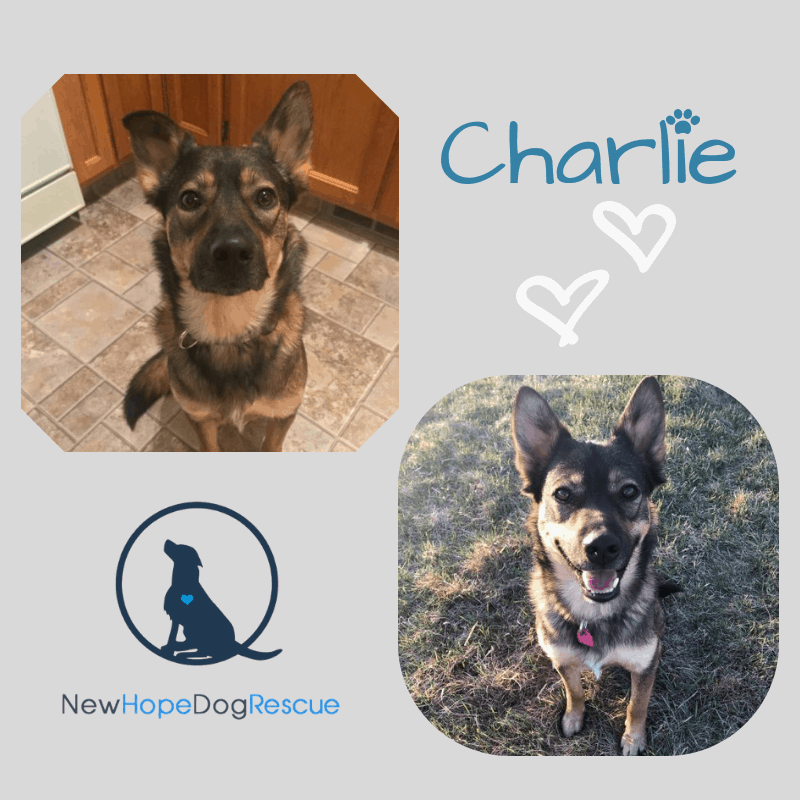 Charlie came to New Hope in September 2017 as a transfer from another organization that felt he would do better in a foster based rescue, he had recently started to have seizures. When Charlie came into New Hope he was quickly diagnosed with epilepsy. He was started on a regimen of medicine for epilepsy. Although it took a few months to get the correct dosage, Charlie has been seizure free since January 2018. If you would like to donate towards Charlie’s medical costs or other costs of dogs that go through our Guardian of Hope program, it would be greatly appreciated. Currently Charlie is patiently waiting to find a home to call his own.